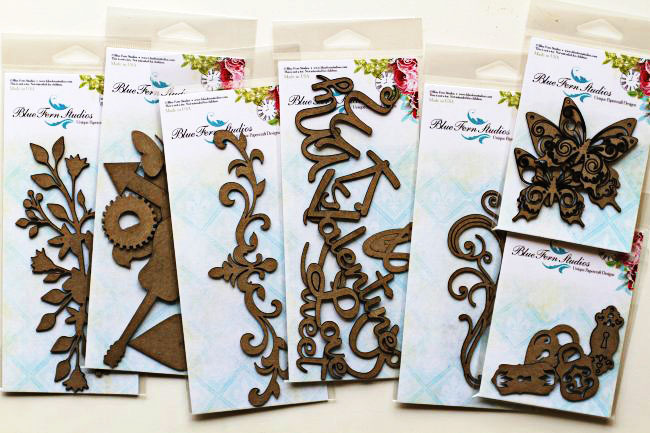 Erin Blegen: My Scrap Cabin: BFS Blog Hop WINNER~!! Hey everybody! Thanks so much to those of you who stopped by my blog this past weekend during the Blue Fern Studios Blog Hop :)~! So many wonderful comments from so many amazing people- THANK YOU for making our first blog hop a BIG success! I sure hope you had some fun and were inspired along the way. 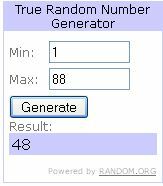 After compiling a list of the eligible comments, and using textmechanic.com to scramble and number the list, I headed over to random.org to choose my winner. Congrats, Tracey! Please send me your mailing info to: erin@bluefernstudios.com within 7 days to claim your prize!!! Thanks again to you all and I hope you have a wonderful day! Congratulation to Tracey with the gorgeous price here, and I´m sure, you´ll have soo much fun with it. Glad to hear, that the first hop was such a succes, and thanks sooo much for the great inspiration too. Have a great day everyone and lots of fun too.